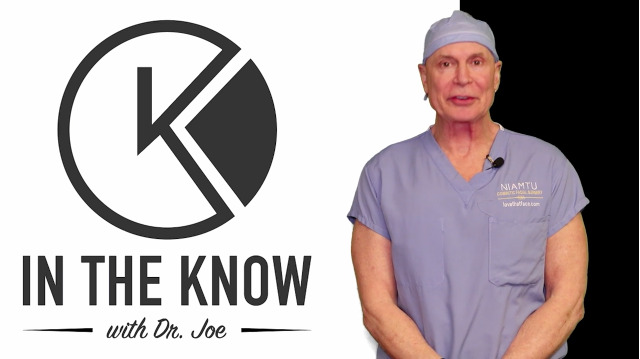 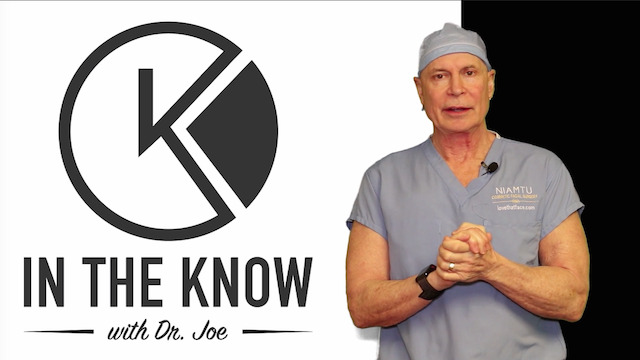 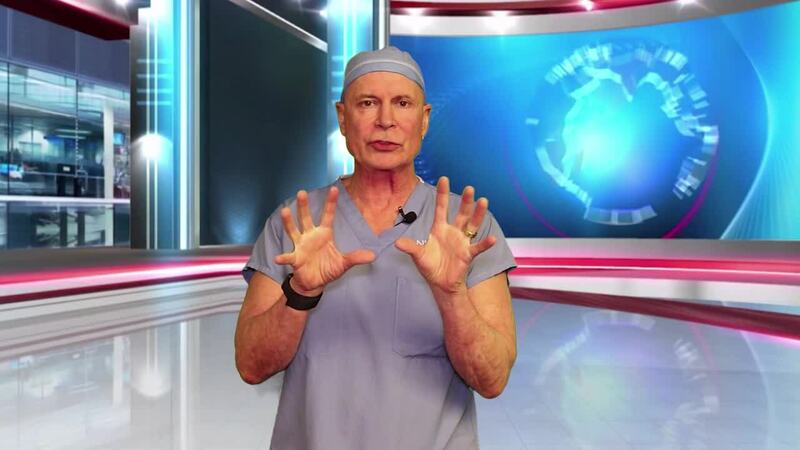 Be "in the know" with Dr. Joe! 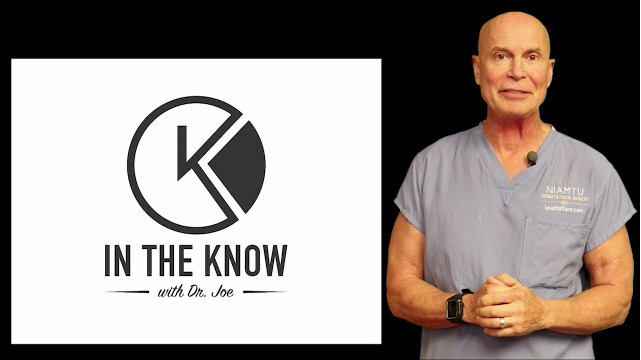 Several aspects of hiring have been tackled in this five-part series, but unfortunately, most practice owners will all have to face the unfortunate task of letting an employee go at some point. 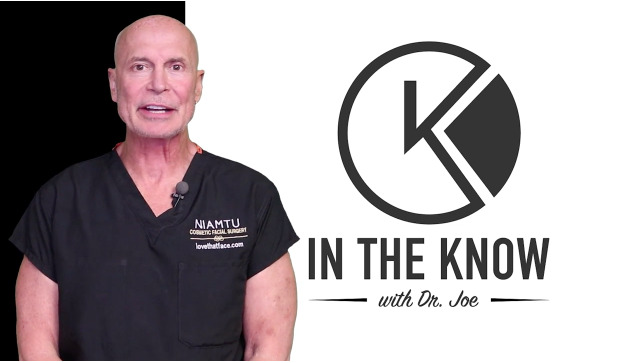 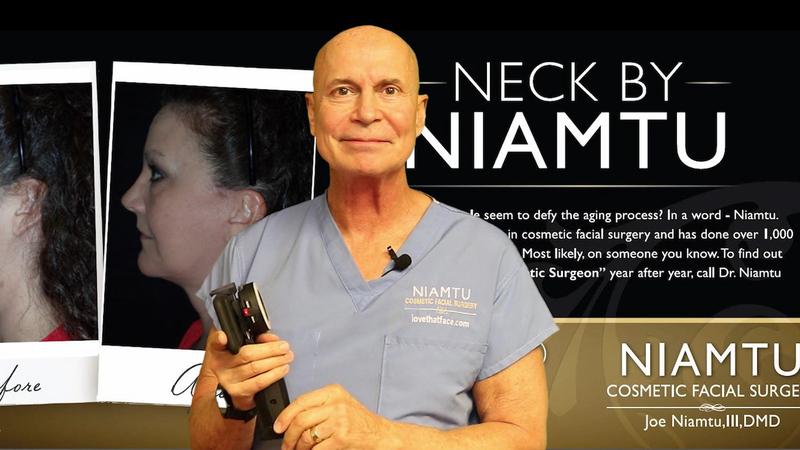 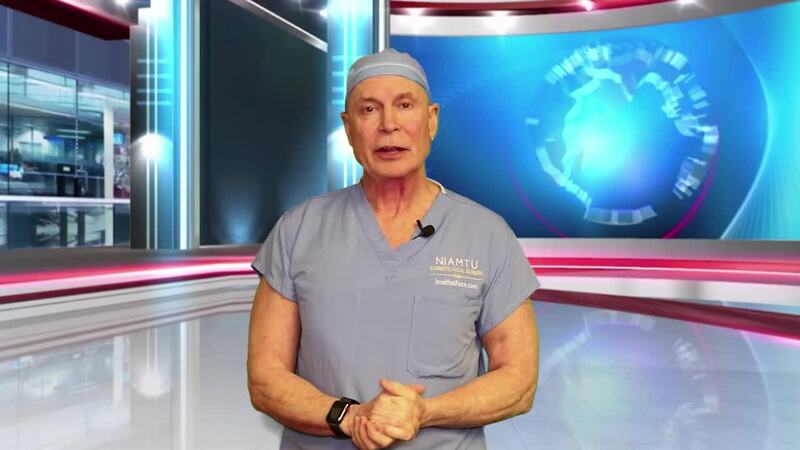 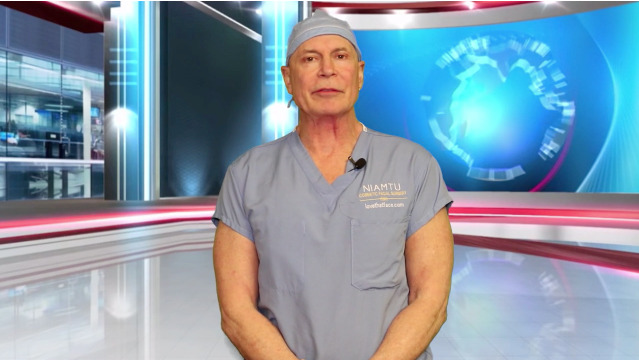 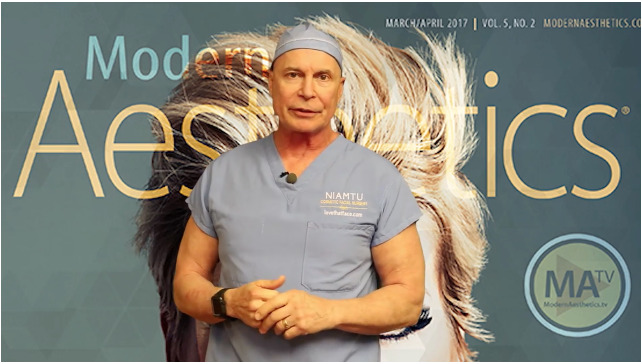 Get in the know with Dr. Joe Niamtu for tips on how to fire an employee in the most professional manner possible and in a way that doesn't negatively affect the rest of your staff and practice.